Ngozi Onwumere, Akuoma Omeoga and Seun Adigun pose for the cameras in Lagos. 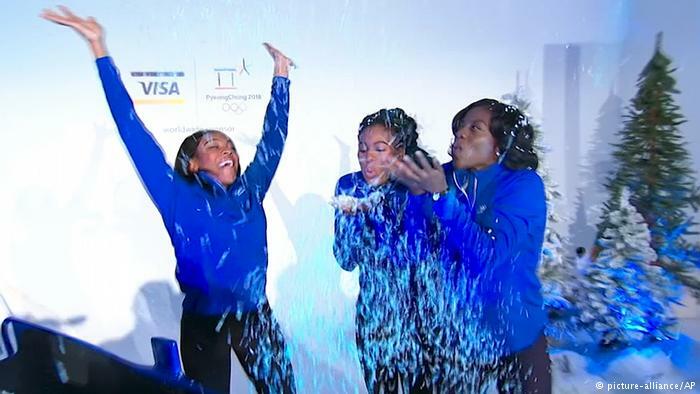 The Nigerian-American trio make up the first-ever bobsled team from an African country to qualify for the Olympics. By making their way to Pyeongchang, they have also become Nigeria’s first Winter Olympians in the country’s history. Adigun (right), 31, is the founder and leader of the team. 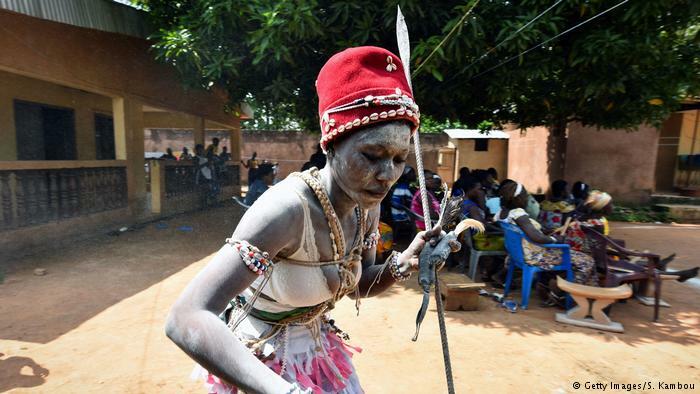 “Nigerians are so excited,” she told the Christian Science Monitor. Born in Chicago to Nigerian parents, the idea to turn her track career into a bobsled run was still just a dream three years ago. First she had to convince University of Houston classmate Onwumere, before the pair brought on University of Minnesota runner Omeoga. 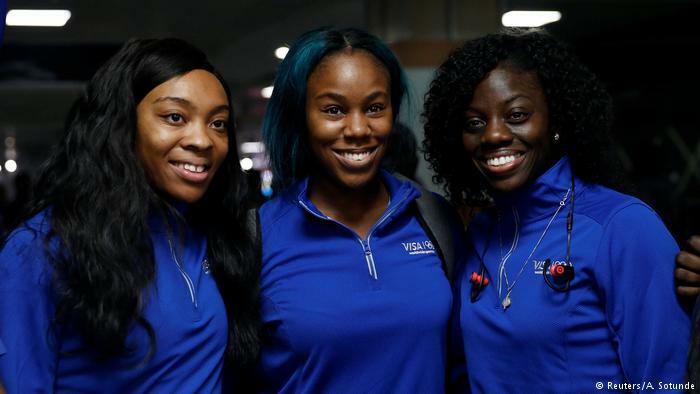 The three women began their sporting careers in track and field. 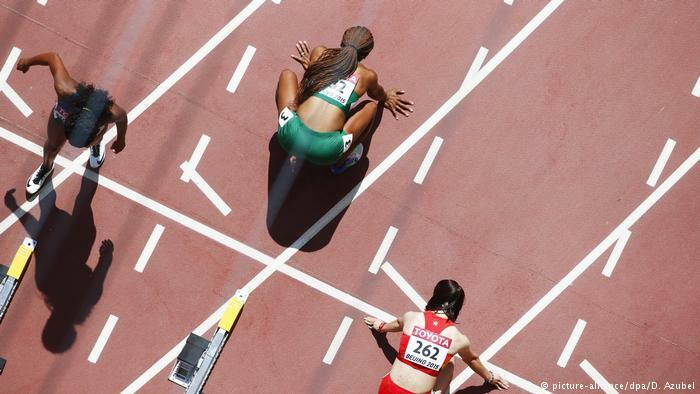 Adigun even made it to the 2012 Summer Olympics in London for the 100 meter hurdles. She thought her time as an athlete was over, until in 2015, at age 28, Team USA approached her and she became a bobsled brakeman for a year. 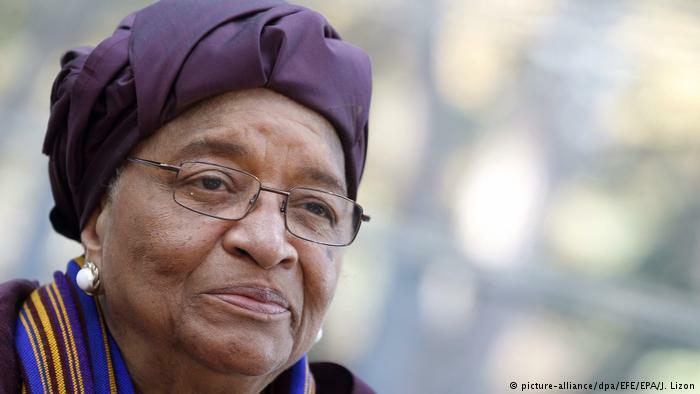 Shortly thereafter she began talking to Nigerian officials about the possibility of starting a new team. 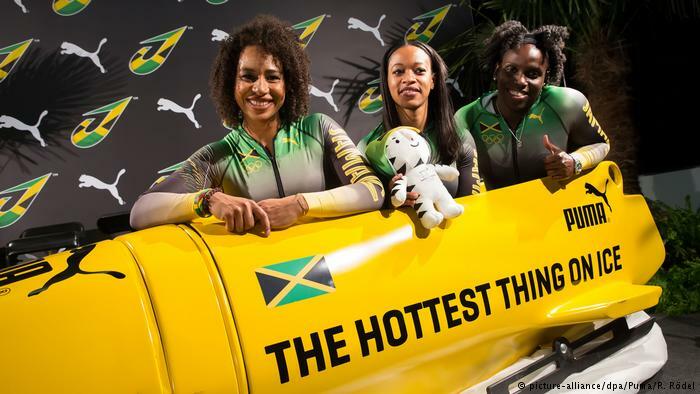 The Nigerian trio has embraced the comparison to the famous 1988 Jamaican bobsled team. This group too was composed of former runners. The team was wildly popular for its underdog status, and for representing a tropical country in a winter sport. 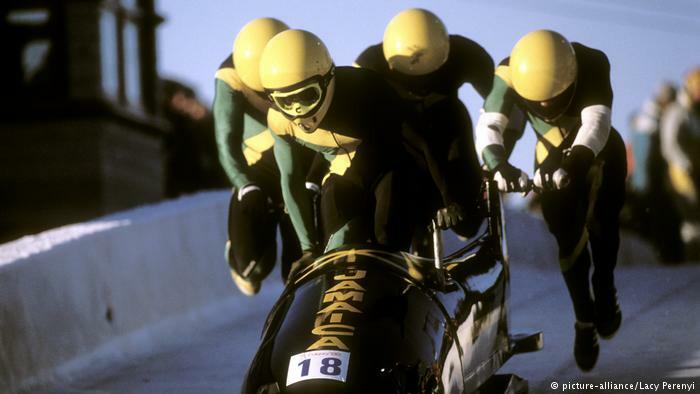 They were barely able to practice on a real bobsled track, and had to borrow spare sleds from other teams. The team has had to do a lot of self-promotion to keep their Olympic dreams alive. 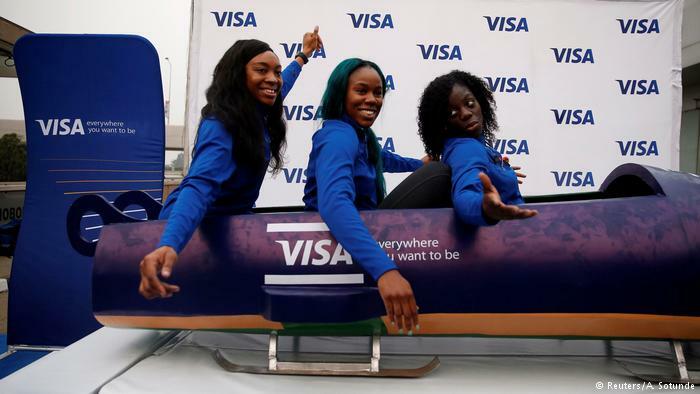 Since no national governing body existed for them, they had to create the Bobsleigh and Skeleton Federation of Nigeria themselves, and their first sled was built by Adigun herself for a practice track in Houston. 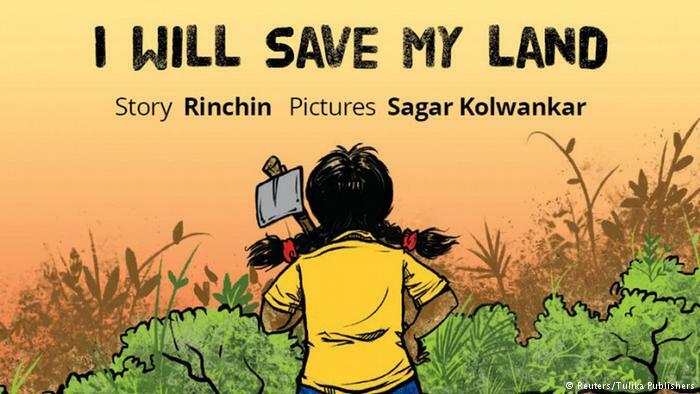 The girls were only able to afford helmets, travel and uniforms due to a GoFundMe online campaign. Now that they’ve qualified, the Nigerian team must face some serious competition, including Jamaica’s first women’s team. They will also have to face defending champions from the US and Canada.